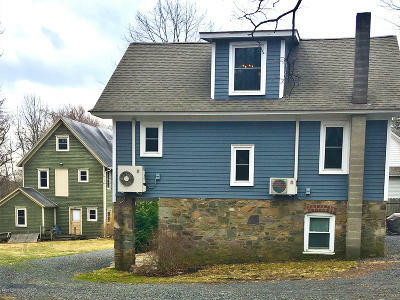 Residential investment property for sale in Mount Pocono. 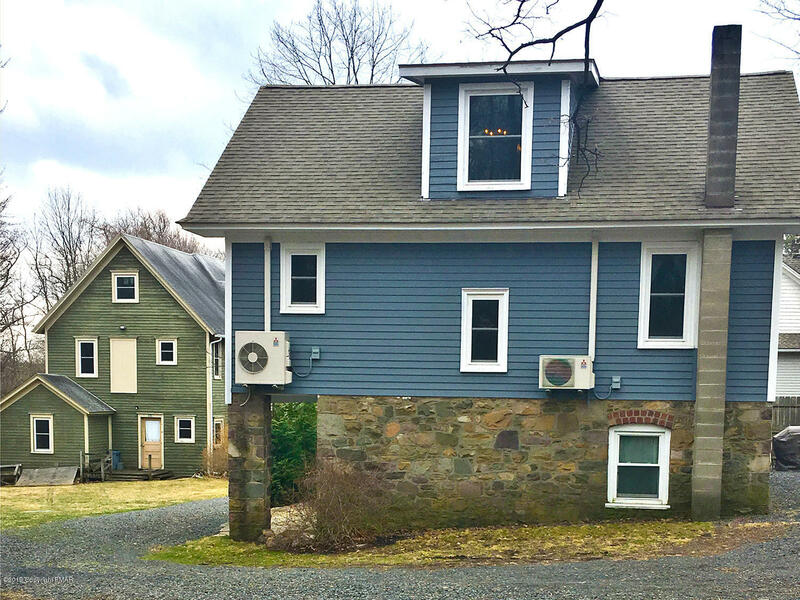 The property consists of two single-family homes - one fully renovated with steady short-term (weekly) rental income while the other house needs to be renovated. The 1,500 square foot updated cottage has 4 bedrooms and 2 full bathrooms. Outside, the grounds offer a hot tub, fire pit, gas grill and large lawn. Downtown Mount Pocono location within walking distance to restaurants, movies, entertainment and shopping.